As more states legalize medical marijuna, former NFL players have a message for the league’s top brass: stop punishing players for using cannabis. 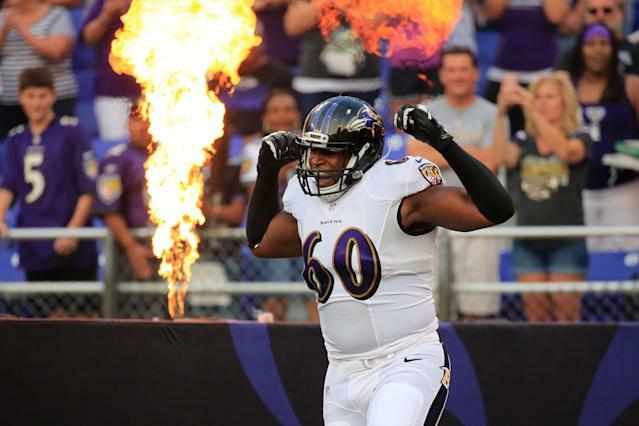 Monroe — the first active NFL player to openly advocate for the use of medical marijuana, and dropped by the Ravens after making his public stance — is pushing the NFL to reform its cannabis policy in partnership with prominent physicians who agree that the league’s no tolerance rule is doing players more harm than good. He’s not alone. Earlier this month, Cowboys lineman David Irving said he was quitting the NFL over its weed policy after he was suspended indefinitely for violating it. Under NFL rules, players are prohibited from using cannabis, even to treat medical conditions in states where medical marijuana is legal. Active players face a difficult choice between medical cannabis and other medications such as opioids used to treat pain and other ailments. Cannabis use can result in escalating penalties, and even league suspension, for repeat offenders. 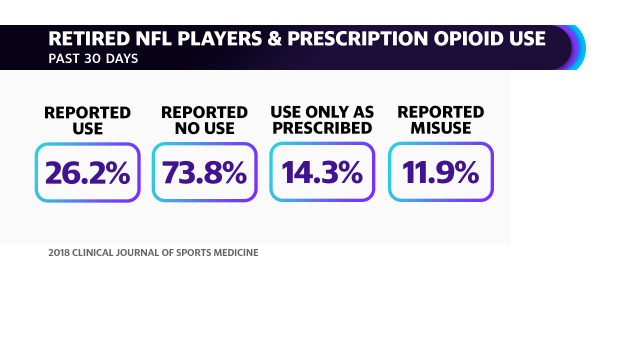 Retired NFL players are four times more likely to use painkillers than the general population, according to 2011 research from the Washington University School of Medicine. A 2018 study published in the Clinical Journal of Sport Medicine found that among retired NFL players, 26% reported use of prescription opioids within the last 30 days, and of those who reported use, 12% said they used opioids other than as prescribed or opioids that were not prescribed to them. Despite its federal prohibition and continued classification as an illegal Schedule I substance, cannabis has been legalized for medical use by 33 states and the District of Columbia, and is recognized as effective in treating chronic pain, seizures, severe muscle spasms, and other conditions. NFL Commissioner Roger Goodell told ESPN in 2017 that he wants to make sure negative consequences of cannabis are not something the league is held accountable for years down the road. Goodell told ESPN the NFL had been studying the issue though its advisors who, at the time, had not indicated a policy change was in players’ best interests. Goodell is misinformed, according to David Nathan, a psychiatrist who founded Doctors for Cannabis Regulation, which unites physicians and current and former NFL players to push for reforming the league’s marijuana policy. Doctors for Cannabis Regulation and its former NFL members say their mandate is threefold: Regulate rather than simply decriminalize cannabis so that the quality of medical products remains safe; permit professional athletes to access medical and recreational cannabis where it has been legalized; and stop punishing player use because it exacerbates a larger social problem where African Americans are punished for cannabis more frequently than white Americans. Nathan acknowledged that studies show some marijuana users become dependent on the substance, and that the extent to which daily use is harmful to health is unknown. 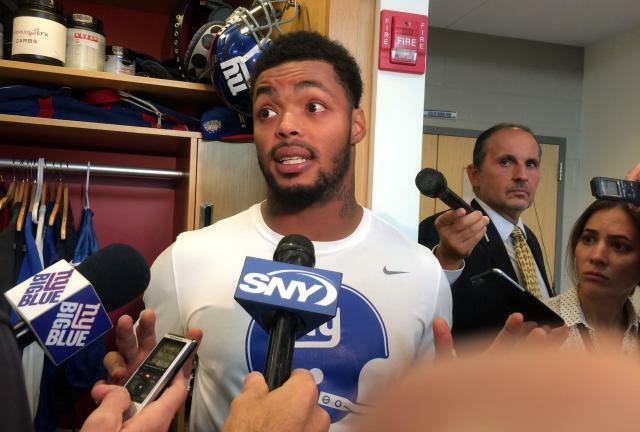 Still, Monroe suggested the NFL should spend money looking into the benefits of marijuana. Under the NFL union’s next collective bargaining agreement, to be renegotiated by 2021, the NFL is reportedly willing to consider changes to its cannabis policy. Doctors for Cannabis Regulation says that’s not where the debate belongs. Monroe said changes don't have to wait until the collective bargaining agreement is re-negotiated. Alexis Keenan is a New York-based reporter for Yahoo Finance. She previously produced live news for CNN and is a former litigation attorney. Follow on Twitter at@alexiskweed.